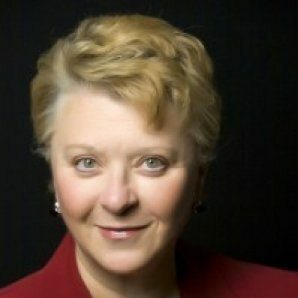 Valinda Rutledge is a healthcare thought leader that serves in various strategic roles in healthcare. Among her responsibilities, she serves as Vice President of Public Payor Health Strategy at the Greenville Health System, Executive Policy Advisor at PCCI, Executive Advisor at Sg2 and President & CEO at Rutledge Healthcare Consulting. 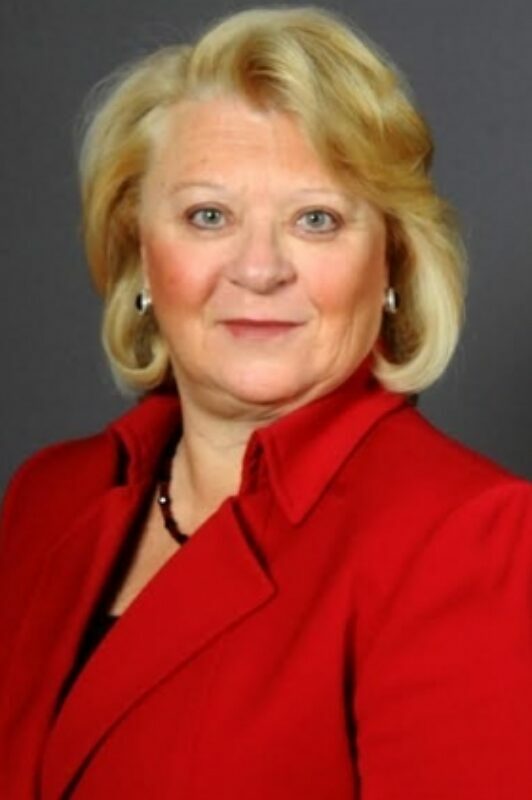 She has previously served as a nurse leader as well as President & CEO of CaroMont Health and held leadership roles in many public and private health organization. Why healthcare? Valinda wanted to make a difference in the world. She found that healthcare was a fantastic place to do so. She started her career as a nurse and gradually moved into administration where she felt she could make an even bigger impact. She’s since created many positive waves in the healthcare system in many different leadership capacities. Hot Topic that should healthcare leaders agenda: Population health. In particular, we must start looking at all the variables in the community that make a difference and start tracking them. Include these metrics in your dashboard. Things like food insecurity, children without stable housing environment. At the hospital level, we are focused on traditional metrics like improving satisfaction, reducing readmissions. The dashboard must become broader if we are going to make a bigger difference in outcomes. Do a data mapping exercise of all the socio-economic issues. Then you’ll be able to link the areas in social determinants of health with the adverse outcomes. One thing we found was that lack of a phone to call the doctor was a major cause for readmissions. This is a crucial exercise. Can you give an example how you and the folks at PCCI are doing things differently to improve outcomes? We have developed software that connects the hospital to community agencies like food banks to better care coordinate at a higher level. We are able to see the connections to adverse outcomes such as food insecurities to bad management of chronic diseases like diabetes. The great thing about this approach is that it also really brings the community together. What pearl would you share about a setback that you’ve had in the past? When I was a CEO of a large hospital, our executive team spent a lot of time figuring out an answer to a problem. We went to implement it and got a lot of pushback, from the community, the board. There were frustration and even anger. Despite that fact that it was a great answer, but if you are moving faster than people are accepting it without slowing down, as humans we will push back against something that feels foreign to us. You can have the right answers, but if you don’t take the time to listen and get input from individuals about what they need or feel, even if the solution is the right one, they won’t accept it. What is one of your proudest leadership moments in healthcare to date? When Valinda worked at CMS during the time they started the Center for Innovation (around 2011), one of the team’s she worked on called ‘Strong Start’ on improving pre-term births around the country. They found that one intervention, in particular, had very interesting results. What I learned that you can do everything you need to do with medical intervention, but there will always be a number of pre-term births won’t be preventing. A concept called “centering” which is a type of support. If the centering principles are applied, the percent of pre-term births is reduced. It goes back to social determinants of health. Group support is pivotal to success. What can we do to improve our population health results? The #1 thing we must do is have a much broader definition of population health. This is pivotal to the gateway to making a major difference. Focus on the community as a whole and get everyone in the room. Don’t try to do it all by yourself as a healthcare provider. ACOs and care redesign must also include food banks, housing etc. Not allowing your biases to get in the way. To assume that you know the answer. Be a learning organization. Learn outside the industry. Challenge yourself and challenge the person in the corner that has not said anything. Improving population health as a whole. Have we increased the life expectancies and quality of the community? Not in terms of decreasing conventional metrics. Sometimes the way that we wish to accomplish our goals must be modified. Our goals do not have to be modified but we have to be flexible. Norms are changing, culture is changing. We have to focus on our long-term goals and recognize that our strategies to achieve the goals can be modified.